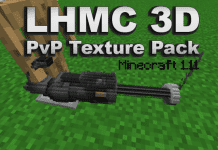 Faithful 3D Resource Pack for Minecraft 1.12.2, 1.12, 1.11, 1.11.2, 1.10.2 and 1.9, 1.8 is a 3D version of Faithful Resource Pack. 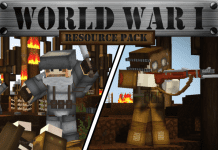 The Faithful Resource Pack has always been one of the most popular Minecraft Resourcepacks. It stays faithful to Minecraft's default textures. 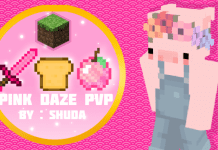 Since designers are a ble to create packs with 3D textures many popular artworks can now be used in three dimensions. However this gives Minecraft Resource Packs an outstanding realistic aspect. Bamatois made 3D items for Faithful 32x32. But you should know that he decided to only give the items the amazing 3D effect. Maybe he will edit the blocks soon! For the best game experience we recommend using Faithful 3D with Optifine HD. 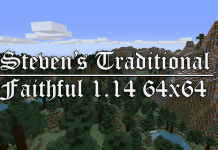 If you like the 3D version you should also check out Faithful 32x32 and 64x64. 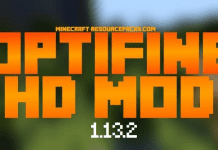 They have finally been updated to 1.13, 1.12.2, 1.12. 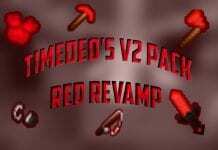 How to install Faithful 3D Resource Pack 1.12.2/1.12? If you want you can use Faithful 3D with Shaders Mods.